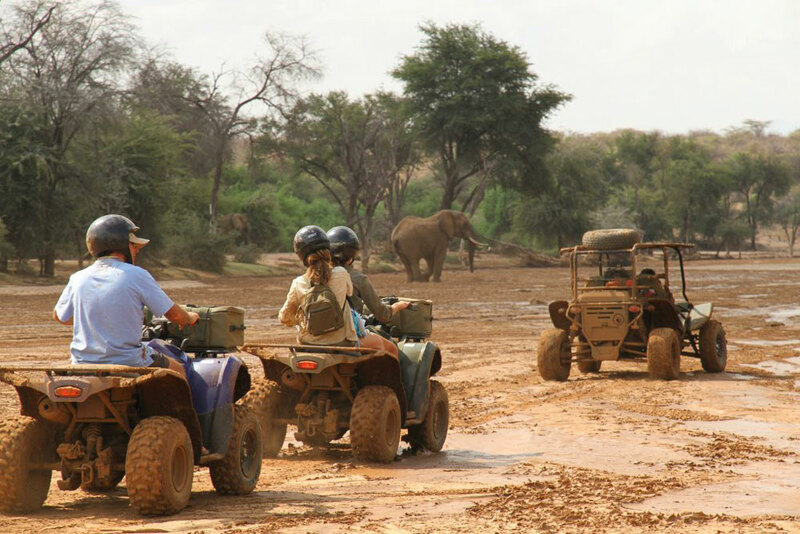 Cheli & Peacock’s Savannah, Quads and Camels itinerary takes in some of the most remote corners of Kenya from a saddle on camelback and straddling a quad bike. Adventure travel needn’t mean war zones and ignoring government warnings – here we reveal some of the best new adventure holiday tours. According to finder.com.au, one of Australia’s biggest comparison websites, Australian travellers have a taste for danger, with increasing numbers choosing to travel to some of the most dangerous countries on Earth despite government warnings against it. But there are plenty of options for those who crave adventure that don’t involve war zones and defying DFAT. Soma Journeys’ Sacred Pilgrimage to Tibet’s Mount Kailash is a 22-day journey into the geographical and spiritual heart of this mountain region, which is steeped in Tibet’s ancient traditions.